With the coolly delivered words “Jesus died for somebody’s sins but not mine,” Patti Smith burst onto the music scene, shattering any pretense that she was just another “girl in a band.” This declaration, the opening line to her 1975 debut album, Horses, epitomized the subversive power that came to define punk rock. Though the tough punk-rocker stereotype may bring to mind male artists like Johnny Rotten and Joey Ramone, women like Debbie Harry, Joan Jett, and Siouxsie Sioux stood at the helm of the movement, holding their own against their male counterparts. Aside from the musicians, female fans also found that punk’s freedom of expression extended beyond the stage, providing them with a platform to let their own voices be heard. But more than just a sound, punk rock had a look. 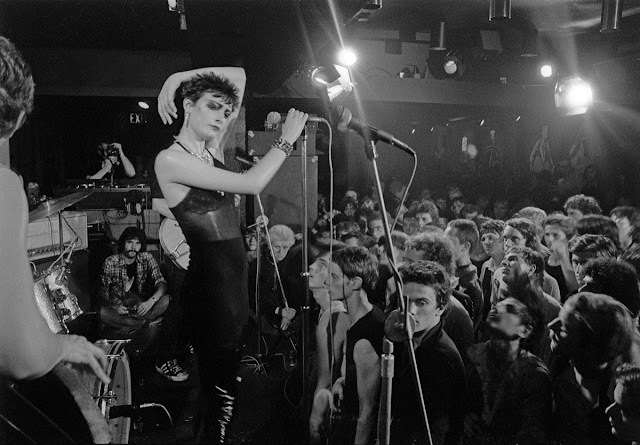 In the punk scene of the 1970s and ’80s, both onstage and off, style was just as important as which bands you went to see. Attitude was the greatest accessory. Amid the sea of leather jackets and tight pants, the punk aesthetic was captured by daring photographers along for the ride. Here are a few who saw it all. Brad Elterman’s photos capture the utopian glamour of the West Coast’s scene in the 1970s and ’80s. From Sunset Boulevard to the Santa Monica Pier, Elterman used the sunny backdrop of his native Southern California as the setting for his snapshots of some of the era’s most recognizable rock and pop stars. Though the photos often have the feeling of paparazzi snaps or publicity shoots, the real power lies in their intimacy. Like the protagonist in Almost Famous, Elterman started out as a teenager with a passion for music, straddling the line between professional and fan, never quite revealing to his subject which role he was inhabiting in any given moment. 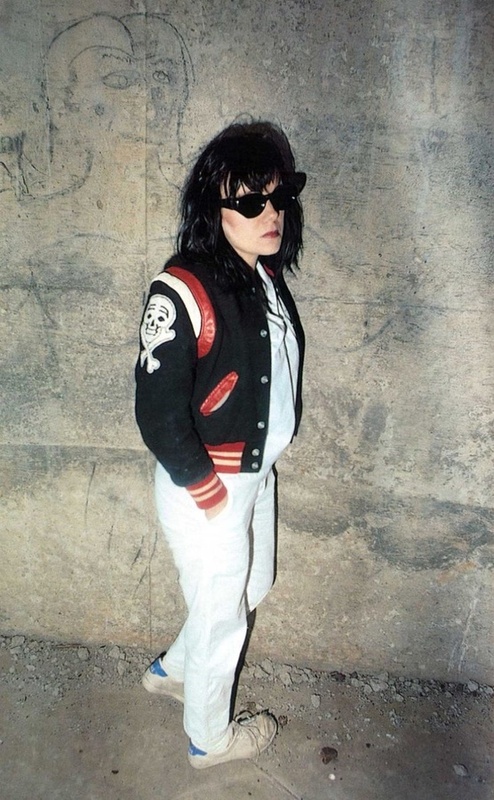 This duality comes across most distinctly in his photos of Joan Jett and the Runaways. 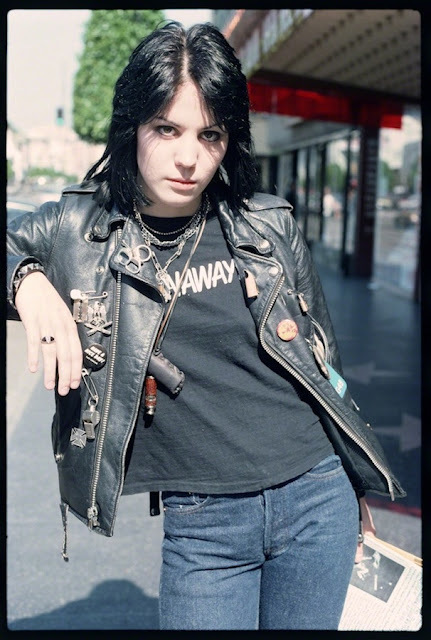 With her black eye makeup and black leather jacket decked out in safety pins and badges, Jett stands in stark contrast to the glitz of Hollywood. Yet Elterman’s photos of her and her bandmates aren’t just about their grit—there’s also an alluring softness captured in their expressions. 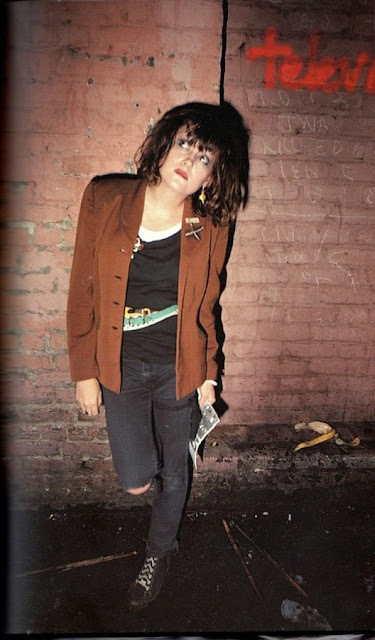 It’s clear that Elterman was there through it all, documenting the Runaways from their humble beginnings in LA’s suburbs to their packed gigs at the Whiskey A Go Go. As a founding member of Blondie, Chris Stein had an all-access pass to the world around the band’s frontwoman, Debbie Harry. More than just a bandmate and a lover, Stein, his camera in hand, helped create her signature image. 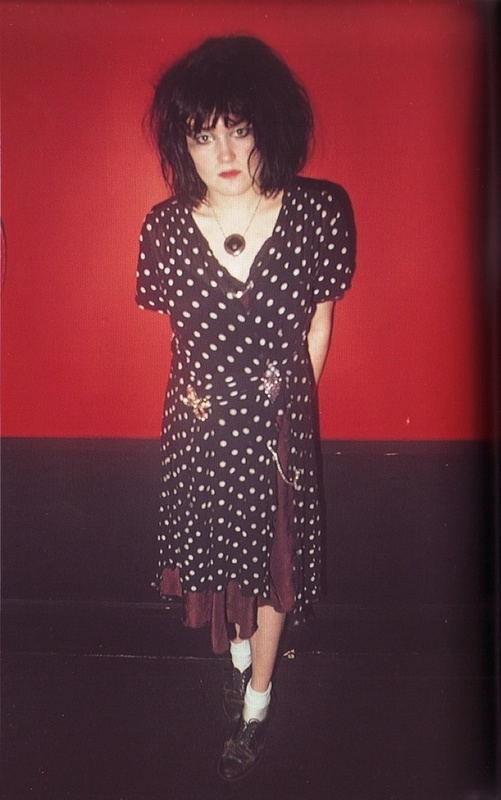 Thanks to his photographs, Harry became the face of punk and new wave, and a female fashion icon. Part Hollywood starlet, part Bowery vagabond, she proved that a punk rock attitude could be found even in a glamorously dolled-up blonde. 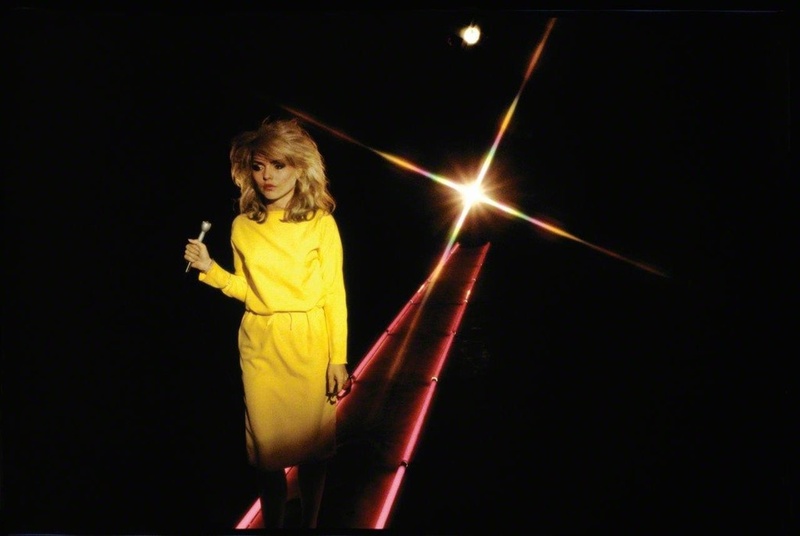 Stein’s photographs of Harry range in style from street photography to portraiture and everywhere in between, and the recurring cast of supporting characters represent a veritable who’s who of ’70s and ’80s music legends. Onstage or in the bedroom, Harry’s unapologetic demeanor, more than just her glam facade, always comes through. Prior to the publication of his 2002 photo book, Jim Jocoy had hardly picked up his camera in 20-plus years. Jocoy became involved in the budding California punk scene as a student at UC Santa Cruz in the 1970s. After he dropped out, he spent his days working at a copy store and his nights hauling his camera to punk shows to photograph musicians and fans alike. His snapshots of San Francisco and LA punks capture a lighthearted energy that stands in contrast to the hard-edged grit of the New York and U.K. scenes. 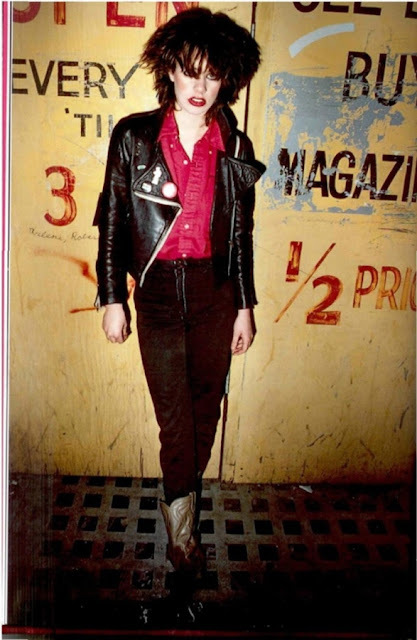 His images, mostly solo shots taken in and around music venues, read like baseball cards of punk rock’s MVPs or a pictorial document of the era’s most innovative fashion. 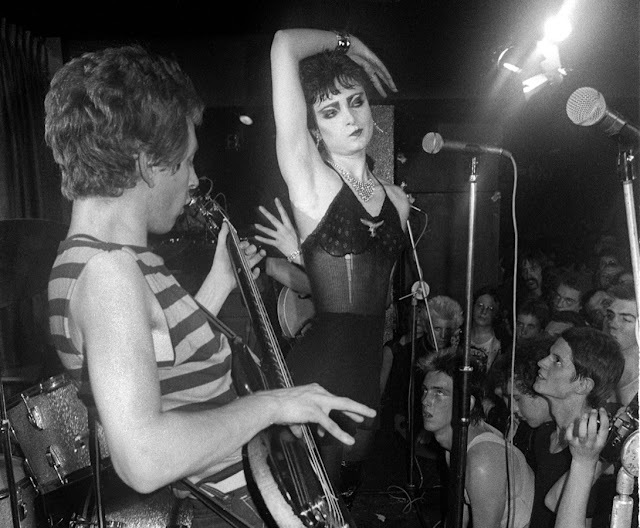 Jocoy’s book of punk photos, We’re Desperate, is in many ways a tribute to the women of punk: Its title, for instance, is derived from a 1981 track by X, the electric LA band co-fronted by a woman. His photographs of women—including portraits of X’s female singer, Exene Cervenka, as well as anonymous, enthusiastic fans—present them as more than a subgroup within punk, but as vital members of the movement. Landes, Nora. 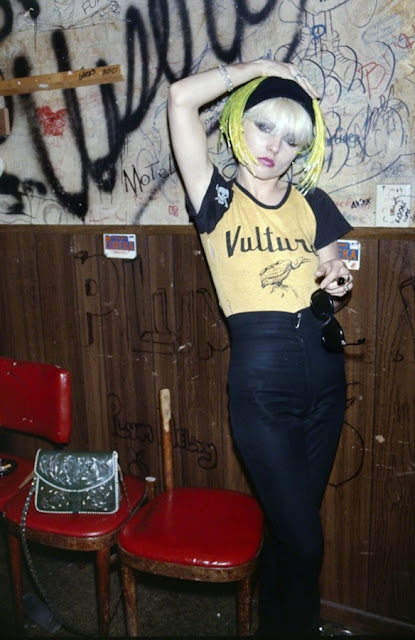 "These Photographers Captured Blondie, Joan Jett, and the Women of Punk." Artsy. 2016. 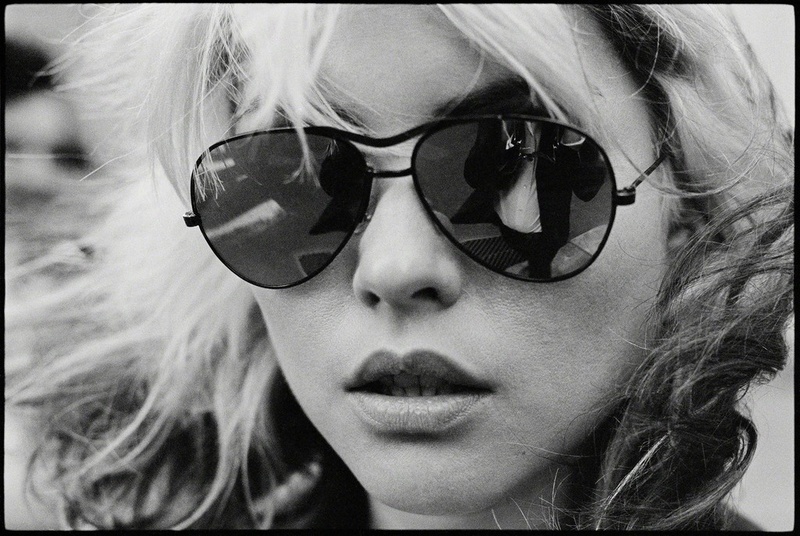 Accessed January 03, 2017. https://www.artsy.net/article/artsy-editorial-these-photographers-captured-blondie-joan-jett-women-punk.